Be transported by the atmosphere and excitement of a Parisian-themed revue with a parade of first-class entertainers and the daring beauty of exquisitely bejewelled exotic dancers. Don’t miss your chance to fall under the charm of former Moulin Rouge star, Marissa Burgess, the legendary showgirl and the toast of Paris. Marissa starred in three multi-million dollar revues; “Femmes, Femmes, Femmes”, “Formidable” and “Feerie”, earning the title of ‘Longest Serving Star’ in the Moulin Rouge’s 120-year history. Marissa will be joined by the crème de la crème of showgirls, with dancers who have graced the stages of Moulin Rouge, The Lido and other French Cabaret revues also featuring in the 90-minute production. Cathie Costello from M2 Productions said guests will experience all the magic of a lavish French Cabaret Show and be enthralled by the beauty of the dancers, the music and the stunning costumes. “There is more than a quarter of a million dollars worth of costumes lighting up the stage in traditional Parisian-style, featuring feathers, sequins, rhinestones and jewels,” she said. Cabaret De Paris will also showcase a spectacular array of international artists including the comic acrobatic cyclist Justin Case, who recently returned from Flic Flac Circus in Germany where he won the Silver Prize in the People’s Choice Award’ in the ‘Best Circus Artist in the World’ category and “Mysteriaque”, a beautifully skilled adagio act who were soloists at the Moulin Rouge in Paris and the Principal Adage Team at the “Lido De Paris”, France. Acclaimed illusionist Michael Boyd will also perform some of the world’s greatest illusions, mind-boggling disappearances and incredible magic that will keep audiences guessing. “Following from the success of LumiAir’s cirque-style production, guests will now be able to experience all the glitz and glamour of a Parisian themed burlesque revue right here on the Gold Coast,” he said. 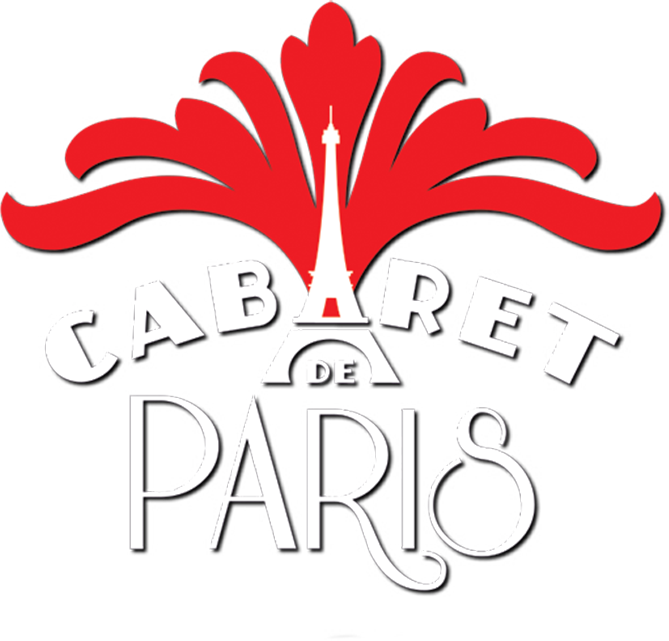 “Feedback from our guests has shown they love shows filled with variety and different elements and Cabaret De Paris truly delivers this, combining the best elements of a cabaret production with world-class acts.